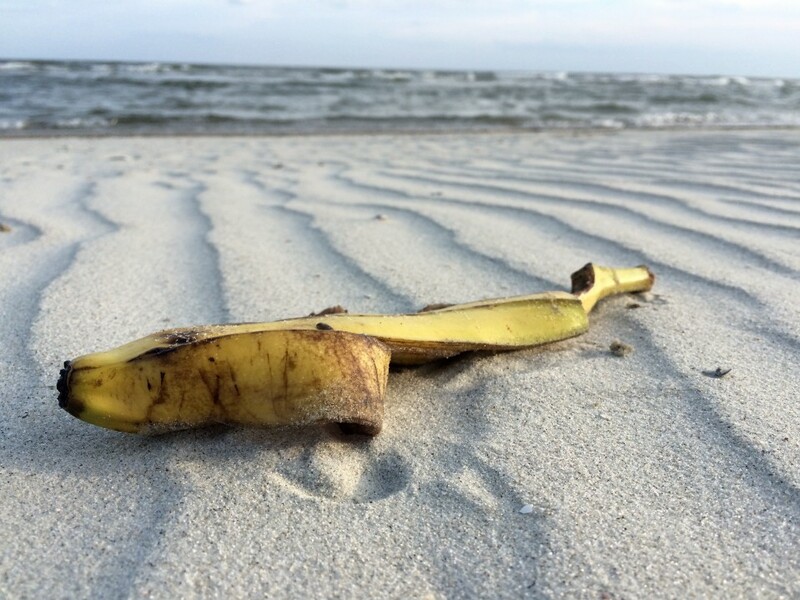 Just a banana chilling in the sand. 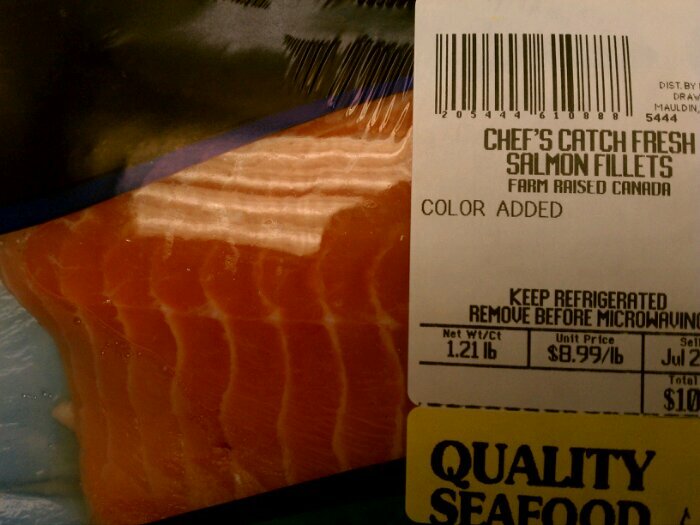 Also, a lemon. 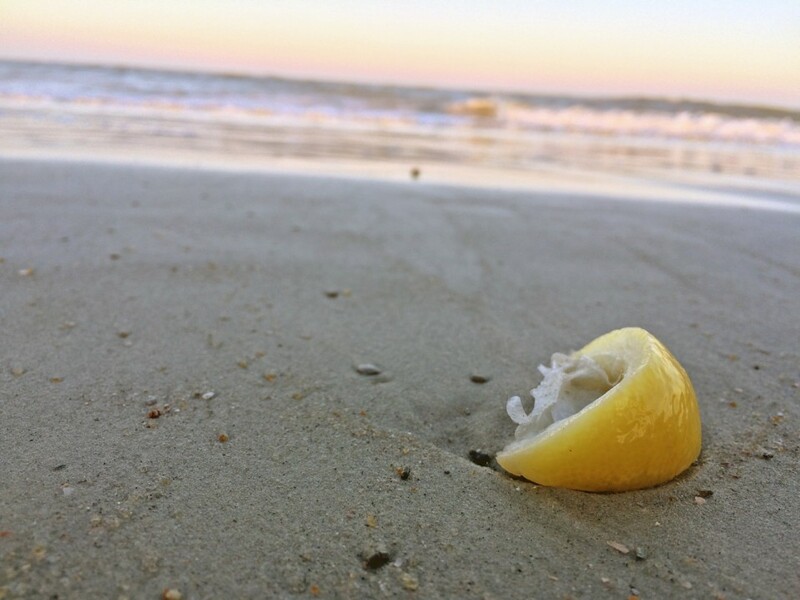 Just a lemon getting a little sun. Like celery? 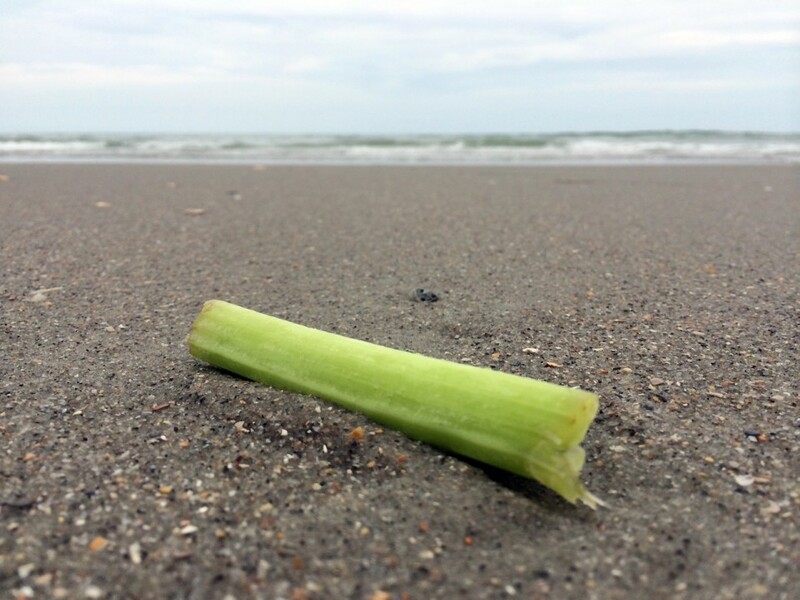 Just a piece of celery getting a little sun.